Winter is here again. That means your skin feels itchy and dry, absorbing lotion like a sponge. The culprit? Central heating and cold weather that make everything desert-dry, inside and out. Because we want you to get relief, here are five helpful tips to care for winter skin. 1. Get hydrated: Greet the day with a tall glass of water. Then, throughout the day, sip on water, tea, or flavored sparkling water to rehydrate your body all the way to your skin cells. Keep in mind that foods containing salt or alcohol can make you feel parched, so consider consuming less in winter. 2. Gently exfoliate: Exfoliating can be especially helpful to allow moisturizer to penetrate deeply into your skin’s layers, but be gentle. Talk to a licensed esthetician for guidance on the right exfoliant for your skin this winter. 3. Switch your soap: Some soaps and cleansers contain ingredients that strip your skin of natural oil. Try to avoid any with synthetic fragrance, clay, or aggressive exfoliating properties—all of which are drying to winter skin. Instead, bathe in warm (not hot) water and give your winter skin the protection of oatmeal and nourishing oils. 4. Switch to an oil-based moisturizer. In winter, your skin needs more oils to help it retain moisture. Set aside any lighter, water-based moisturizers and switch to one that has healing, natural oils. Hands and feet are especially vulnerable to dryness and can dry out and crack. Using an oil-based moisturizer at night and throughout the day will help them recover. Be sure to give your lips some love too. 5. Put moisture into the air. Any source that produces a fine mist will help replace lost water in your home. If you don’t have a humidifier, try leaving the bathroom fan off while showering. Another option is to simmer a (supervised) pot of water and spices on the stove. If you have an aromatherapy diffuser that uses water, that can help too. All of these will add water to the indoor air, making your body happy and with the added bonus of sleeping better at night. You don’t need to move to the tropics to have happy skin year-round. With these tips and a little planning, you can keep the winter itchies at bay. You may not know what a humectant is, but you can feel it! Several of our Eminence spa products infuse moisture into your skin with natural ingredients. One of them, our Cranberry Pomegranate Masque, is both hydrating and packed with antioxidants and vitamins. If your face is feeling all the effects of winter dryness, we can help. 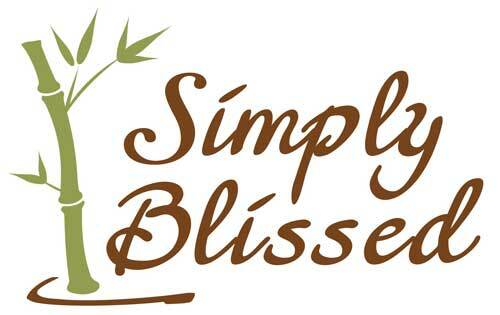 Simply Blissed facials are always customized to meet your specific needs. 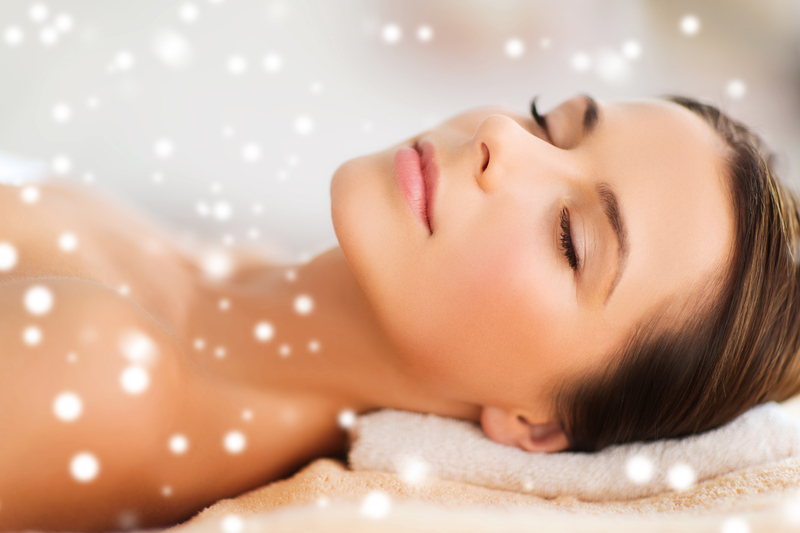 We currently have openings and hope you’ll call or schedule to soothe your winter skin.